Video Poker offers the smallest house edges you’ll find at the casino – if you play your cards right. This guide will show you how. There are many different ways to play poker at the casino. There’s the poker room, of course – if your casino has one. Then you have the poker-based table games, like Pai Gow Poker and Caribbean Hold’em. But for thousands of players around the world, real money video poker is the game of choice. This is one of the easiest games there is to play, and with a little strategy, you can narrow the house edge to a tiny speck, even smaller than player-friendly games like Blackjack and Baccarat. If video poker sounds like the game for you, this is the place to get started. 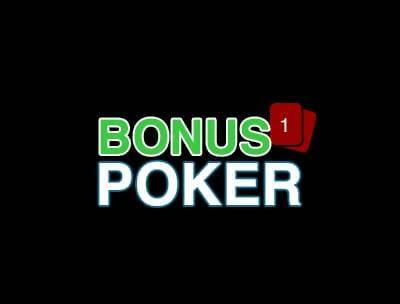 We’ll show you how to play video poker online for money at Bodog Casino; first, we’ll look at the games themselves, then introduce you to the rules, the payouts, and the strategies you can use to get the most bang for your casino buck. Video poker machines are quite similar to slots, and often live on the same part of the floor at bricks-and-mortar establishments. In fact, early versions of slot machines from the 1800s were based on poker. These machines had five reels with playing cards printed on them; you’d put your money in, the reels would spin until they landed on random cards, and if you had a strong enough 5-card poker hand, you’d win a prize. As technology improved, slot machines became electronic devices, and they were joined by a new wave of video poker games in the late 1970s – Draw Poker (1979) being the most successful game of them all. These machines spread like wildfire, and thanks to the internet, you can play the same real money video poker games right here at Bodog Casino. One of the biggest reasons video poker has become so popular is that it takes less knowledge to play compared to poker-based table games. Not only are the rules simpler, you also don’t have to conduct business with the Dealer or other players – it’s just you versus the machine. And as we said above, the house edges for video poker are tiny, especially compared to games like Tri Card Poker at 3.37%. All you have to do is make the right decisions with your cards. Every video poker game at Bodog Casino is based on the old standard: 5-Card Draw. This was the game they played back in the Wild West, way before Texas Hold’em was invented. After you place your bet (using one to five coins per hand, with denominations ranging from five cents to $5), you’ll receive five cards, then you’ll have one opportunity to discard as many of these as you want and draw new cards. Once that’s done, your hand is complete, and if it ranks highly enough, you’ll be paid out according to the paytable at the top of your display. Each video poker game will require your hand to rank somewhere on this list in order to pay out. For example, the classic Jacks or Better game is exactly what it says on the can: You need at least a pair of Jacks to qualify. 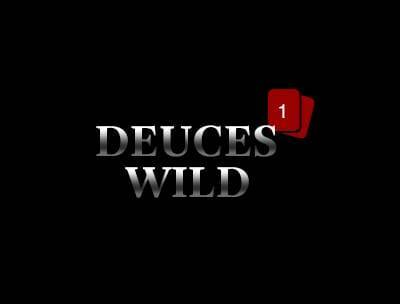 Many video poker games also include Wild Cards that allow you to make even bigger hands, like Five of a Kind. 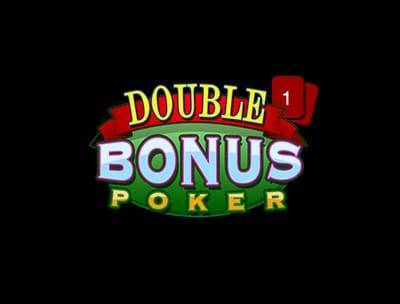 The payouts for each video poker game can be seen on the pay table included. You’ll get paid more as you bet more coins per hand; these payouts usually increase incrementally along with the number of coins played, but there’s a special Royal Flush jackpot waiting for you when you bet the maximum five coins – which you can do automatically by hitting the “Bet Max” button at the bottom of your display. With Jacks or Better, your payout for making a Royal starts at 250X for one coin, then moves up to 500X for two coins, 750X for three, 1000X for four, and finally the big 4000X jackpot for five coins. 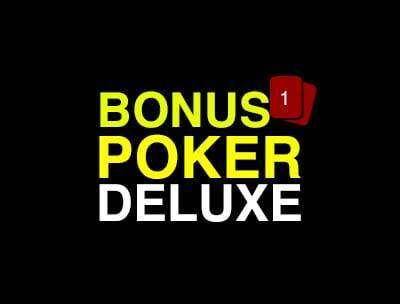 Choosing Bet Max will increase the expected return percentage for the video poker game you’re playing. Each game is set to return a certain amount of money to the players, keeping the rest as commission. That percentage will depend on how you play your cards as well as how many coins you bet per hand. Jacks or Better has a return percentage of 99.54% when you follow an optimal strategy, leaving a house edge of just 0.46%. More complex games with Wild Cards will often give you even bigger returns if you play your cards right. This is where a little strategy comes in handy. Every hand of video poker gives you the chance to maximize your return by choosing which cards to get rid of, and which cards to keep. There is one best way to do this for every possible combination of five cards you’ll be dealt, depending on the rules and the payout structure for the game you’re playing. Learning what to do for every hand can take some time. You can find video poker strategies from reliable sources online; generally speaking, you’ll be asked to categorize your hand based on how strong it already is, and/or what ranks you can complete with your draw. Then you’ll look at the list of categories and choose the one closest to the top as the goal for your hand. This hand contains two key elements: a pair of Fours, and three cards to a straight (Ks, Qh, Js). Do you keep the Fours, or do you keep the other three cards? In this case, the “Low Pair” category (meaning the pair isn’t strong enough to qualify) appears higher on the list, which indicates you should hang onto the Fours. However, if you had the Queen of Spades instead of the Queen of Hearts, you’d have three cards to a Royal Flush, and that category is listed above Low Pair. The giant payout you get for completing a Royal is just too good to pass up here. Again, learning every single nuance in an optimal video poker strategy will take some time – even more so when wild cards are thrown in. But you can get very close to maximizing your expected return by learning a simpler, near-optimal strategy for your game of choice. These simplified strategies will give you fewer categories and fewer exceptions to memorize; if you’re a video poker beginner, start with these near-optimal strategies, then branch out from there once you’re comfortable. You can use the Practice Play mode at Bodog Casino to try these strategies out for free before jumping into real money video poker. You also have the option of playing multiple hands at once when you play Jacks or Better and Joker Poker. 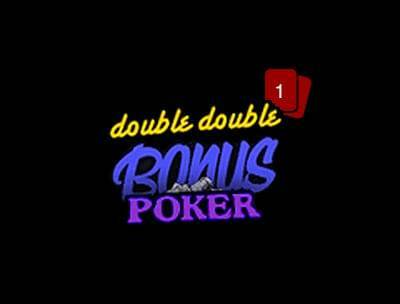 Different versions of these games will allow you to play 1, 3, 10 or 52 hands at the same time. Try them out and see which version you like best, keeping in mind that your choice will affect how many hands you play per minute, and how much you bet per minute. All the video poker games we’ve discussed here can be played on your mobile device as well as your desktop. Simply log into Bodog Casino as normal, using your smartphone or tablet, then load up your chosen video poker game, turn your device sideways, and start playing. Access the game settings (including denomination of coin) by using the “hamburger” icon at the top-left of your display; at the top-right, you’ll see where you can choose how many number of coins to play per hand. Now that you’ve read this guide, you have all of the information you need to get started playing video poker at Bodog Casino. Browse our growing archive of articles for more tips and strategies; if you have any other questions, check out our FAQ and our Help guide, and feel free to call Customer Service at any time, day or night. We’ll be happy to help you.